All the Christmas products I released this year are reduced to £1.50. That's half price for most of them. Just 'til New Year's Eve. You can find them all *here*. Sentiment: 'Star Wand' Digital Sentiments printed onto Glossy White Card. Patterned Papers: 'Spirit of Christmas' Designer Digital Paper Pack printed onto Smooth White Card. Sentiment: 'Happy Noel' Digital Sentiments printed onto Smooth White Card. 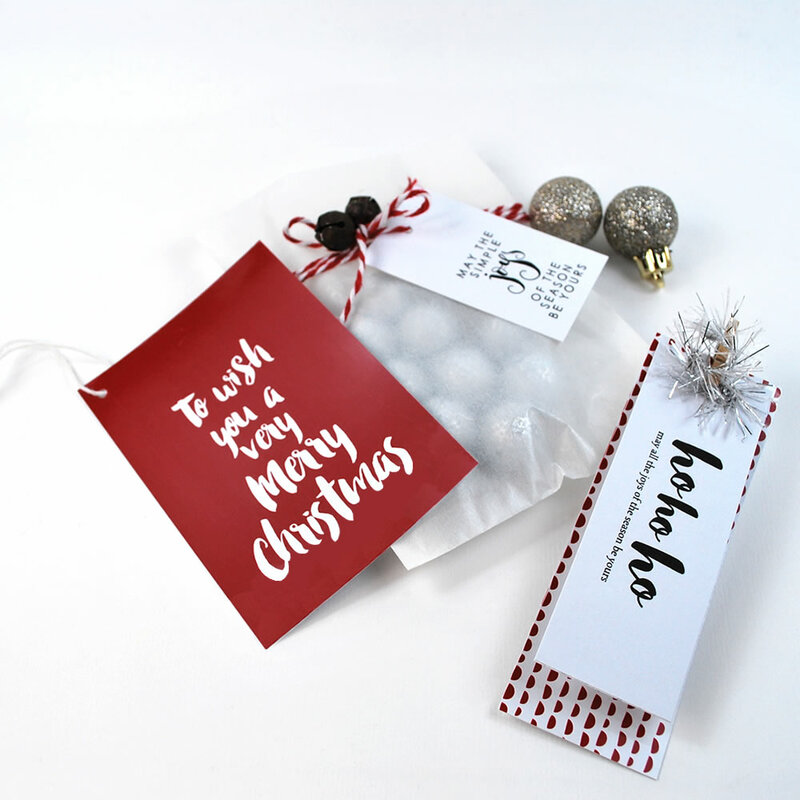 Sentiment: 'Happy & Merry' Digital Sentiments printed onto Smooth White Card.